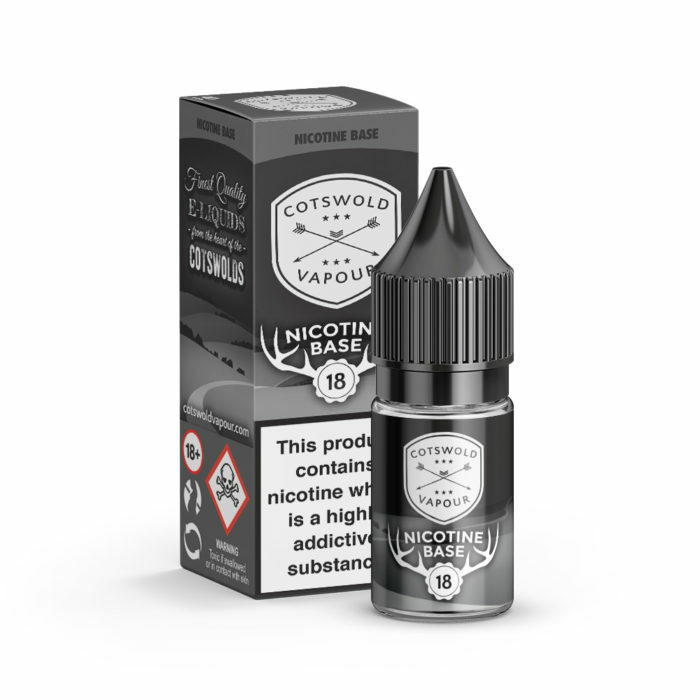 A refreshing mint based range created by Cotswold Vapour in collaboration with the lovely folks at Cirencester Vape Co. 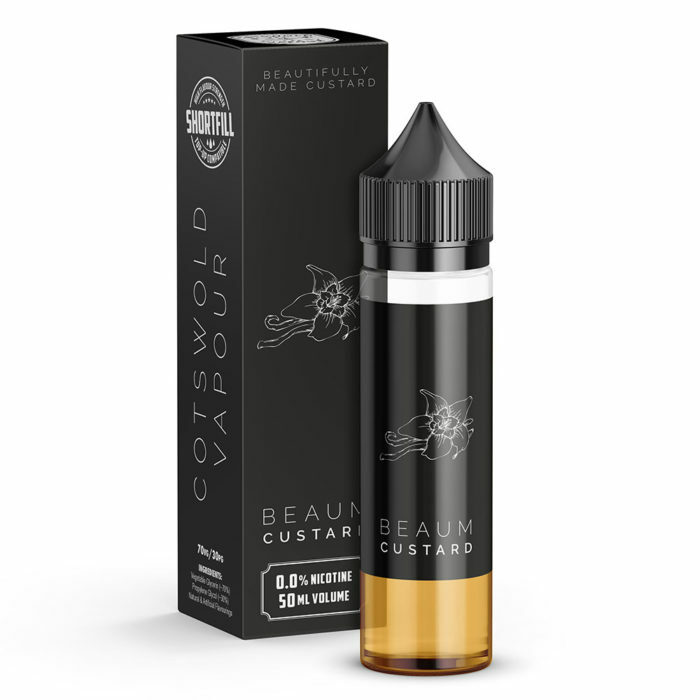 The sinister new e-liquid range. Small range, huge flavour. Fruits for days. Two truly authentic flavours, crafted to perfection.